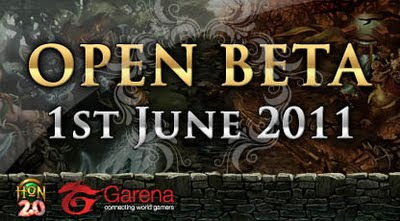 Singapore - Garena will be starting the open beta phase for Garena Heroes of Newerth on June 1, 2011. Garena HoN beta keys will no longer be needed for the 4 countries included in the Garena HoN SEA Region servers. The Garena HoN OBT will be launched with the HoN 2.0.30 Patch version. 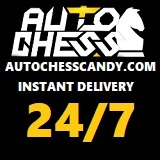 Find out more about free to play HoN by reading the interview of Garena's GG.MaRs.